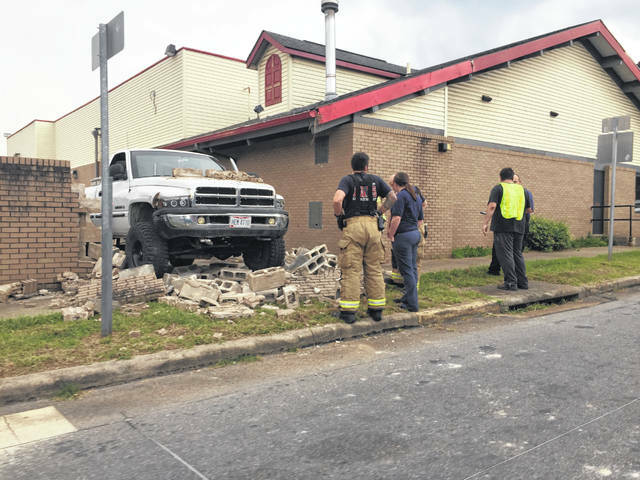 At 4 p.m. on Friday a single vehicle crashed into the former Golden Corral building in New Boston. New Boston Police reported that the driver of the truck lost control of the vehicle, resulting in the crash. No injuries resulted in the accident. NPD would not release the name of the driver to PDT.